Chart for Women sizes to help calculate stitches and rows for knitting and crochet. 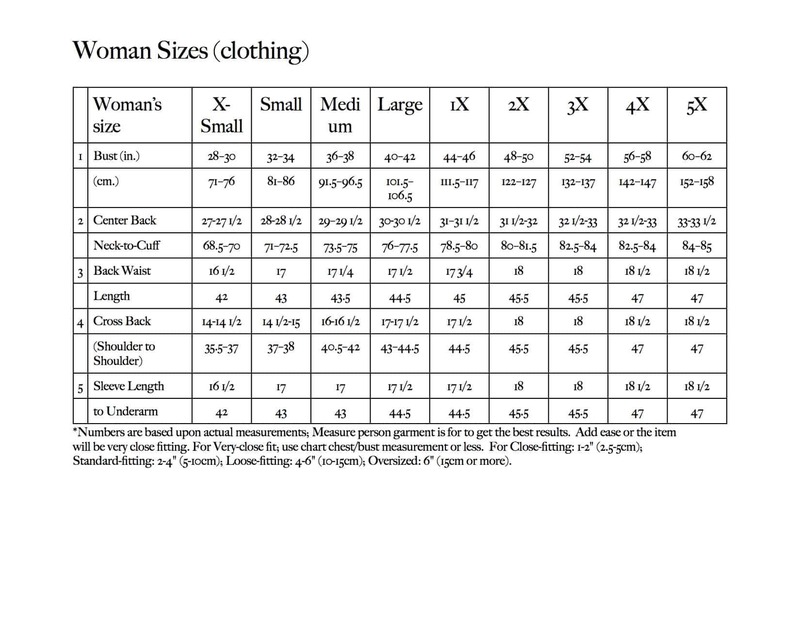 Use this chart to help determine average measurements for women sizes for sweaters & (jumpers) & cardigans or other upper body garment. 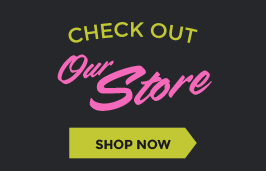 The Women Sizes Chart numbers are based upon actual measurements; Measure person garment is to get the best results. Add ease or the item will be very close fitting. For Very-close fit; use chart chest/bust measurement or less. For Close-fitting: 1-2″ (2.5-5cm); Standard-fitting: 2-4″ (5-10cm); Loose-fitting: 4-6″ (10-15cm); Oversized: 6″ (15cm or more). **If you need to determine cast-on stitches or rows to knit please use our calculator in our app or the following formula. For further instructions refer to our blog on calculating from a swatch.